Karmey Chesed is an intimate charity organization with a big mission. We manage one-of-a-kind programs that focus on the individual needs of each person we serve. Our campaigns run the gamut from the Green Charity Program, which refurbishes second hand furniture and appliances for the poor, to food distribution, to relief for Gush Katif expellees. At Karmey Chesed, we handle each case that comes our way with sensitivity, discretion, and the personalized touch that characterizes all our operations. We believe that the best way to support Israel is to support her people through their material and spiritual challenges. You can partner with us in helping Israel's heroes. When you donate to Karmey Chesed, you can get a United States or Israel tax receipt. 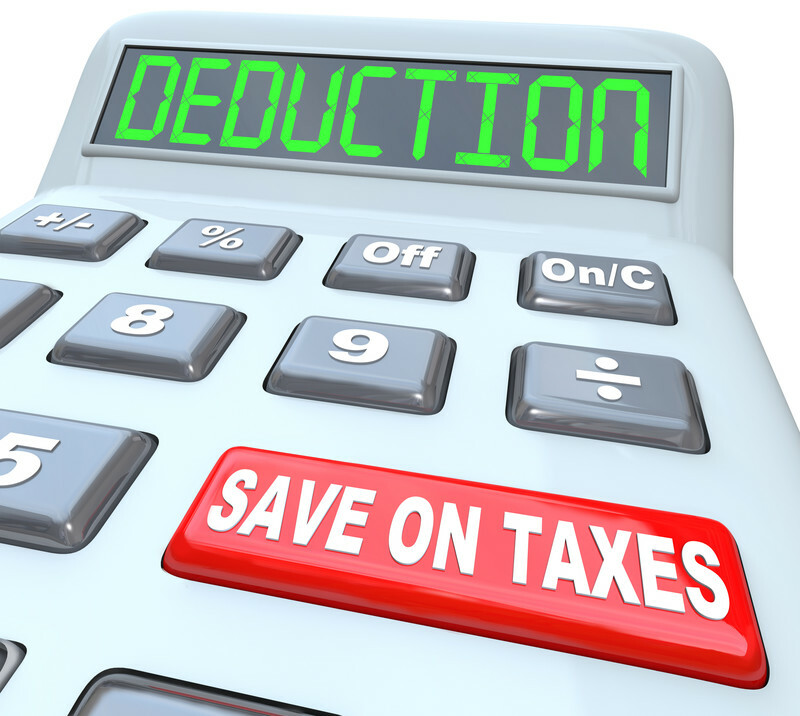 Your donation to Karmey Chesed qualifies as a charitable tax deduction that can help you with your tax planning. Talk to your accountant or wealth planner to find out more.